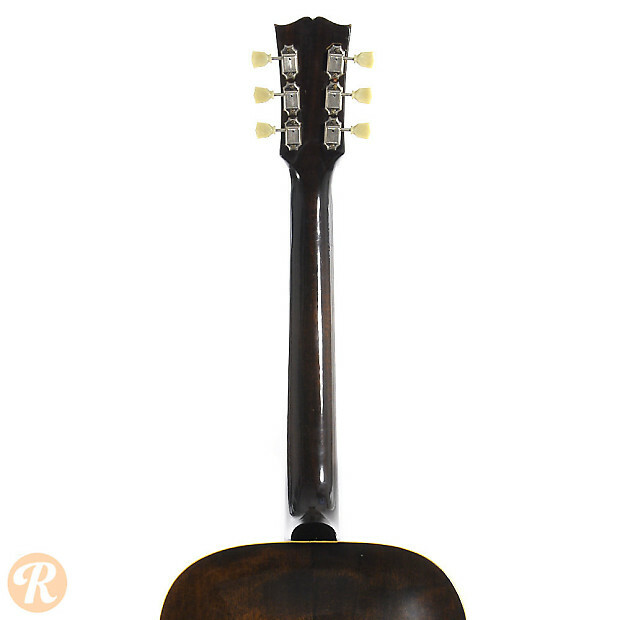 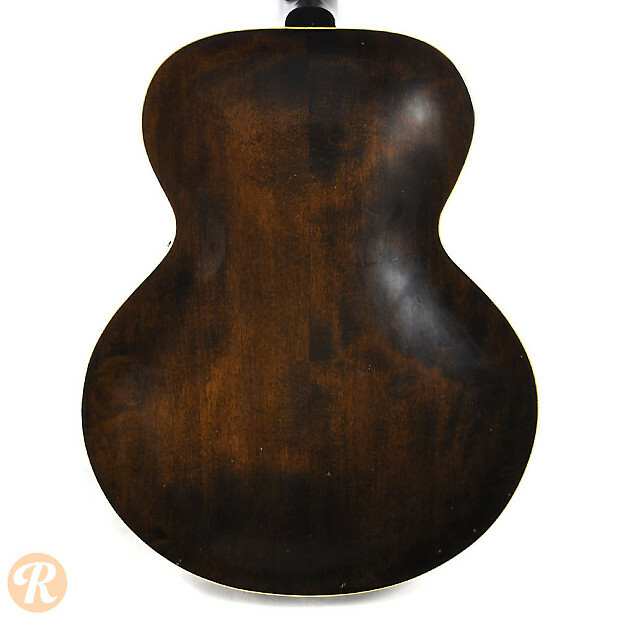 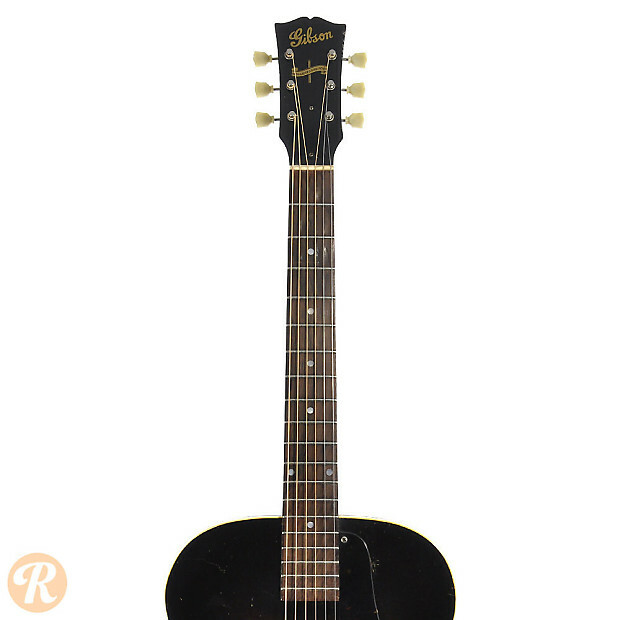 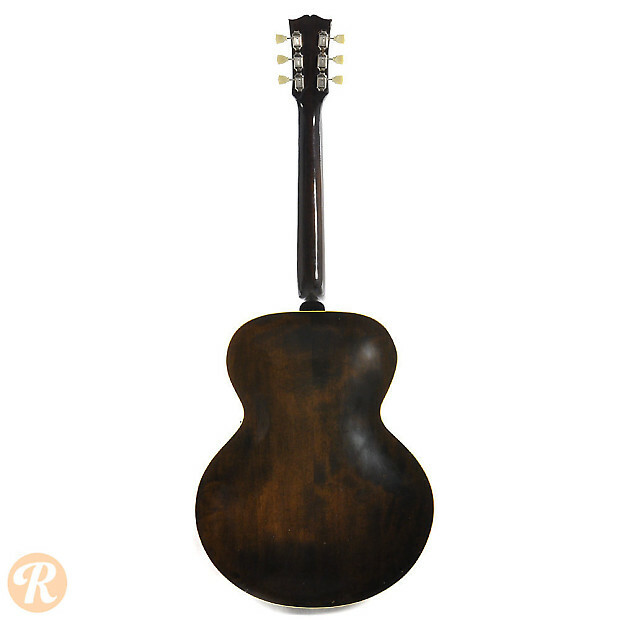 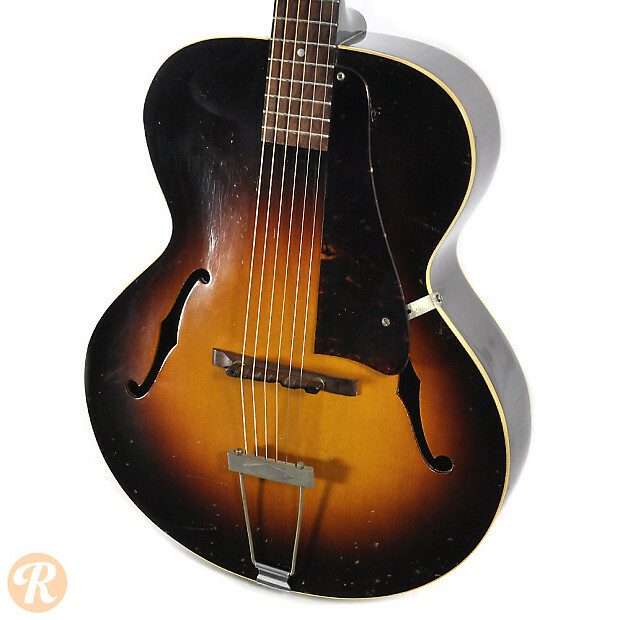 This long-running Gibson archtop went through several design changes in the '30s and '40s including changes in hardware and body dimensions. 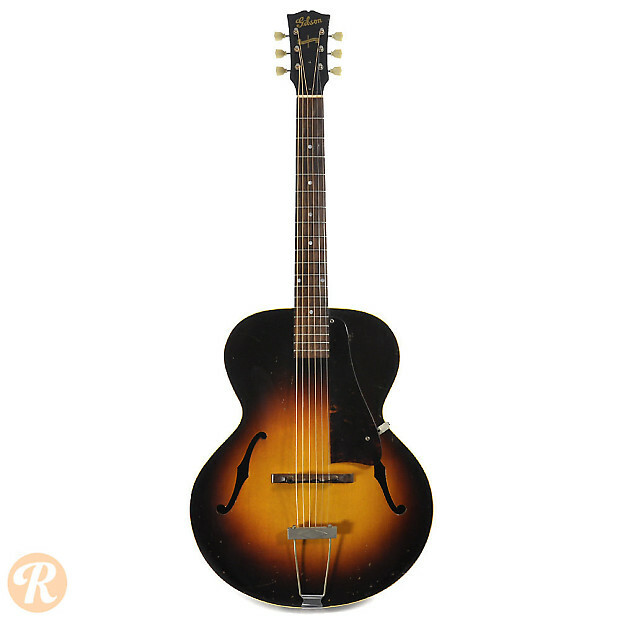 Like other Gibsons, there was also some inconsistencies in production during World War II. 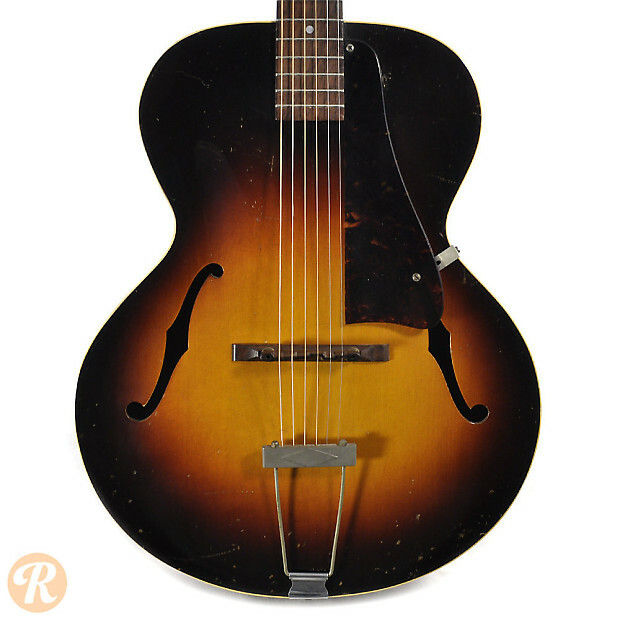 From 1949 onward, the model stayed large the same.